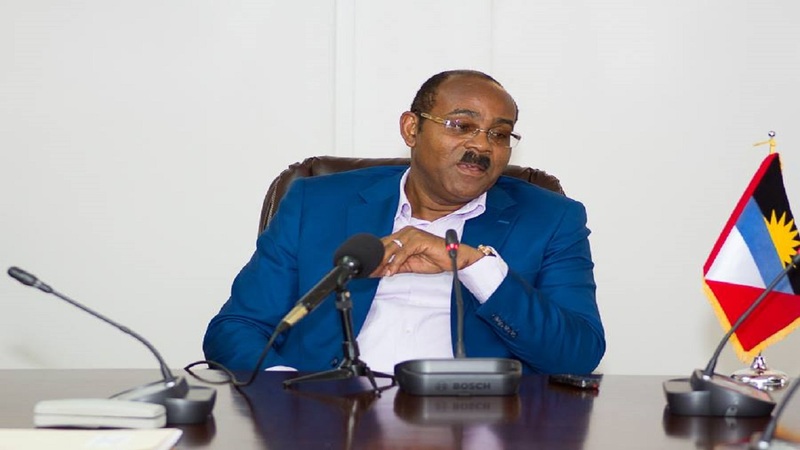 The government of Antigua and Barbuda has taken the decision not to reveal details on concessions granted to the Sunwing Group. Sunwing acquired the former Royal Antigua Hotel and plan to refurbish it as part of a US$27 million project. It also plans to construct another hotel on nearby lands. The Sunwing Group which runs an integrated tourism operation comprising an airline service, tour operating companies, retail outlets and a number of hotels is deepening its presence in Antigua. 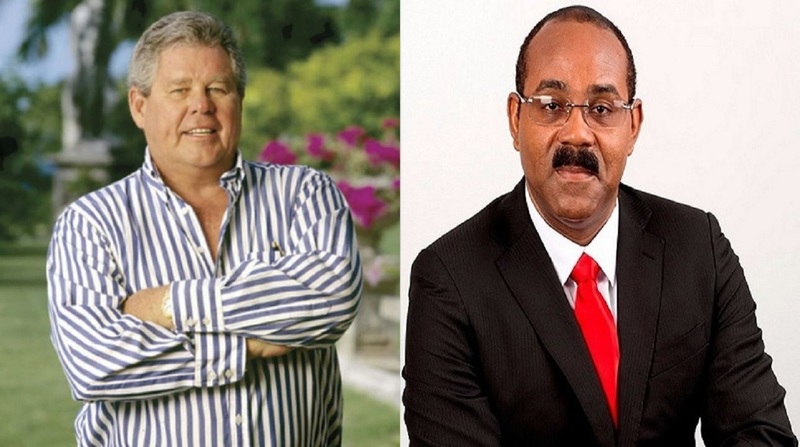 In recent months the Prime Minister of Antigua Gaston Browne has lobbed a fusillade of accusations at Sandals and its chairman Gordon ‘ Butch’ Stewart including the Caribbean hotel chain not paying appropriate taxes, abusing its concessionary agreements and not contributing adequately to the economic welfare of the country. An Antiguan government official speaking under condition of anonymity told Loop News, “The government has yet to reveal granted concessions on this 300-room major hotel project. It is all pretty hush-hush at this point. The Antiguan government has announced that the Sunwing project will generate some 350 jobs but remains coy on incentives granted to Toronto-based Sunwing. Prime Minister Gaston Browne continues to maintain that Sandals continues to avoid its tax obligations with the Sandals Grande Antigua resort but has not proffered a scintilla of evidence to support his accusations. Last year Sandals Grande Antigua contributed some EC$97 million to the local economy and continues to be the leading earner of foreign exchange as well as the largest private sector employer on the island. Speaking with Loop News at the recently concluded UNWTO Conference in Montego Bay, Jose Alves da Silva of the Terranum Group said: “The Prime Minister of Antigua’s fight with Sandals is resonating throughout the region and is a cause for concern for potential investors there. Prime Minister Browne has repeatedly said that his government has written off $100 million in the computation of the Antigua and Barbuda Sales Tax ( ABST). He has said that Sandals withholds paying taxes that are due.